Girard knocked off Parsons in the season opener. 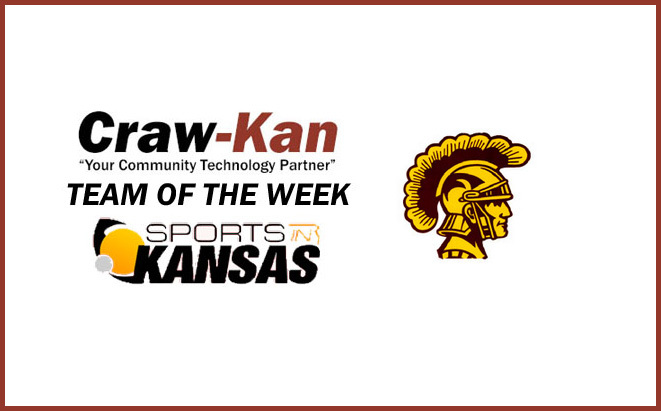 The Craw Kan "Your Community Technology Partner" Team of the Week from the Southeast Kansas area is Girard Trojans boys basketball team led by head coach Rod Wescott. The Trojans earned team of the week honors for their season opening 72-65 win in overtime over 4A #2 ranked Parsons. Girard somehow entered the season unranked in 3A, partly due to the coaches who vote in the KBCA not all being familiar with the Trojans. That changed this week as the Trojans jumped up to #3 in the state for 3A.